Many people take the idea of enjoying a refreshing shower for granted. However, for disabled people, bathrooms may not always be accessible. 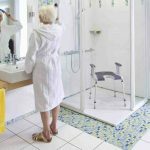 The ability to climb into a bathtub and stand for several minutes at a time is simply not possible for everybody, so thankfully there is a range of options for people looking for a disabled shower alternative so that they can enjoy health and hygiene at home. Also, accessible bathrooms are not only beneficial to disabled people in their homes; hotels and guest houses may also benefit from this knowledge if they want to provide accessible facilities for their guests. 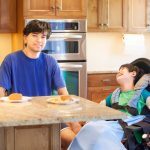 As there is always a demand for disability holiday destinations, this could certainly be a wise investment for any shrewd – and inclusive – holiday home owner. Concern about the degree of disruption – it is relatively easy to install an over-bath shower, while a shower cubicle or wet room will require a little more disruption initially, during the installation and fitting. When choosing your disabled shower option, you should also think long-term. 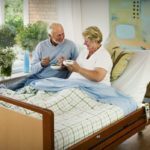 If your health is deteriorating, even if you can climb into the bath now, will this still be the case in 12 months or 3 years’ time? Thinking ahead will mean you can avoid having a new shower fitted now that will be useless to you in the future. Equipment is also available that can help people to use the shower more easily. Perhaps you don’t have a problem climbing into the bath but standing up for the duration of your shower is difficult. 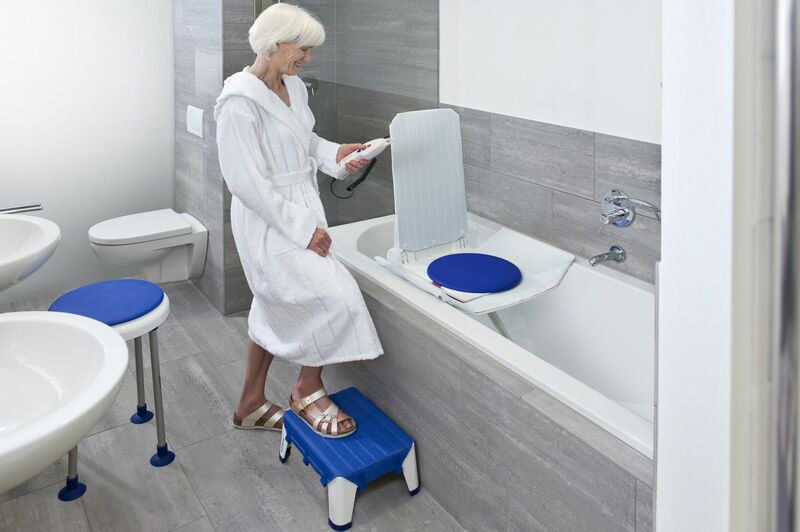 In that case, a simple shower board, which fits over the top of the bath for the user to sit on, can be a small investment that makes a big difference. Swivel seats can be fitted, too, which make transferring into and out of the bath easier. Grab rails can also be a considerable help to help people to move around the bathroom and stay securely on their feet. . If you are considering a shower cubicle, you may want to look into shower seats that can be placed on the floor space underneath the shower. Alternatively, you can install a pull-down seat onto the wall. You will also need a fixed screen or a shower curtain to avoid flooding the bathroom and creating a slippery surface to walk on. Consider whether there will be a step into the shower cubicle and, if so, whether that will be manageable for you now and in the future. Grab rails, again, can be invaluable. Wet rooms could be considered the ultimate in accessible showers. 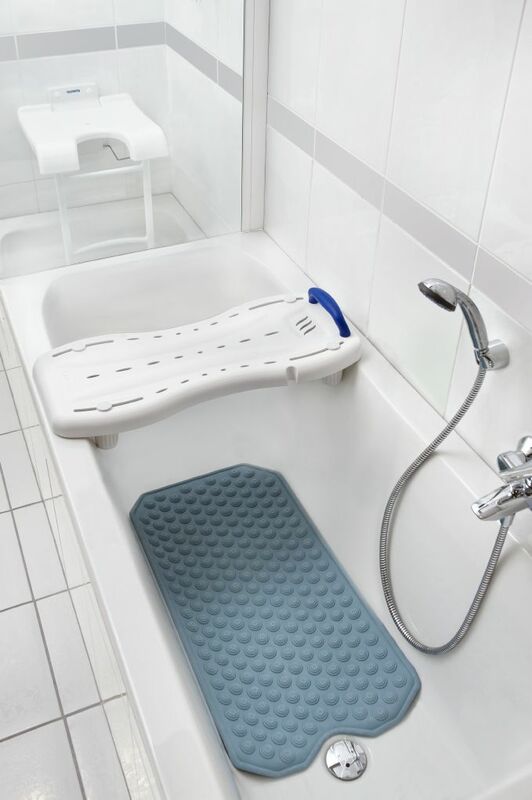 The entire bathroom is converted so that there is a flat surface that is slip resistant and waterproof, making it ideal for wheelchair users and people with mobility difficulties. For privacy, portable shower screens can be bought, which protect the person in the shower from being seen. Although they may involve more work initially, a wet room can provide a space where disabled people can safely shower. Some people may need a hoist to be fitted, while others will be able to shower without one, or with assistance from other people such as family or carers. Shower chairs and specialist wheelchairs can be purchased that can be used within the shower portion of the wet room, making accessibility easy and simple. Whatever your needs, there is a bathroom solution that will suit you. Consider the pointers above, including asking yourself how much assistance you have and how much disruption you can put up with, and think long-term when planning your accessible shower options.